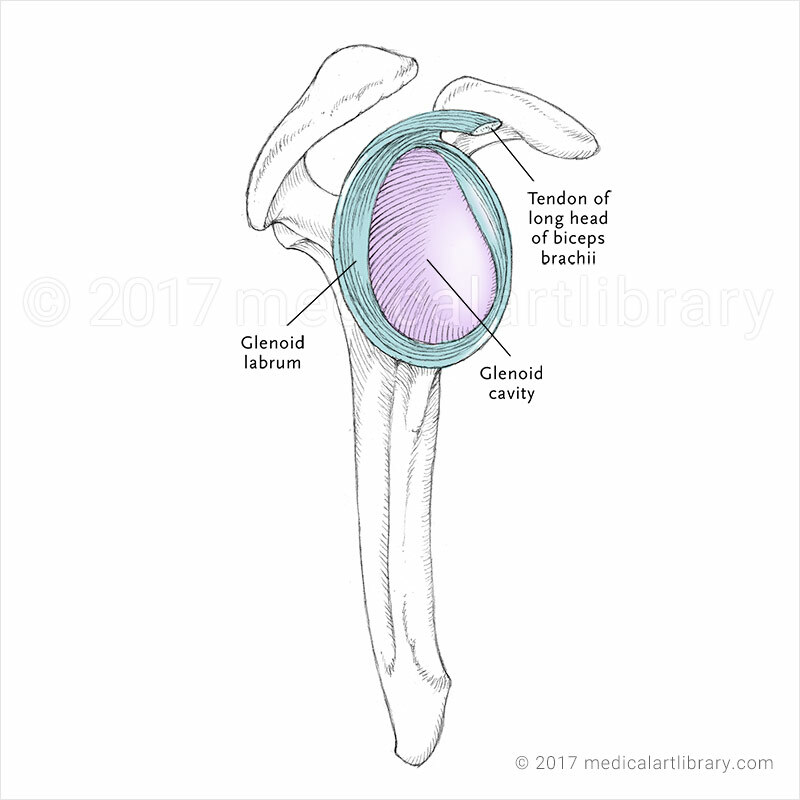 The glenoid labrum is a fibrocartilaginous rim attached around the margin of the glenoid cavity of the scapula. 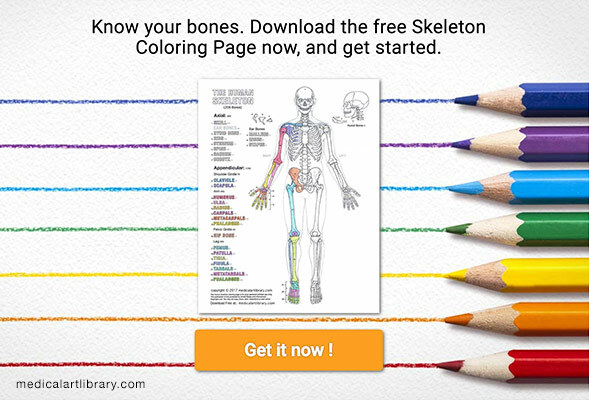 The shoulder joint is considered a ‘ball and socket’ joint. The glenoid labrum helps to deepen the “socket”. It is continuous with the tendon of the long head of the biceps brachii, which blends with it.